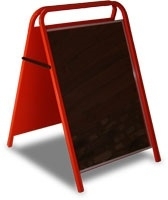 The handled a-board is a pavement sign classic. 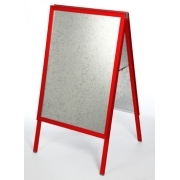 Sturdily manufactured from square tube and galvanised steel, these signs are designed to display posters to the best effect. 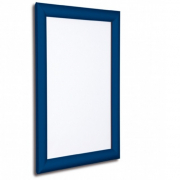 They are available in three sizes - A2, A1, and A0 size. 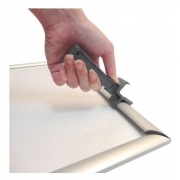 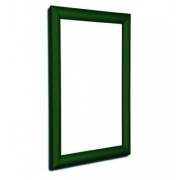 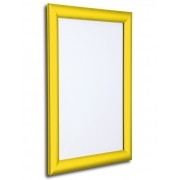 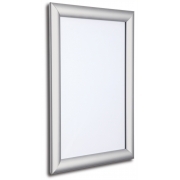 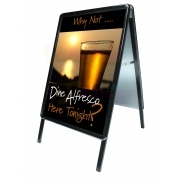 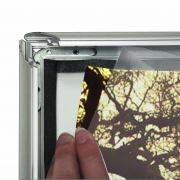 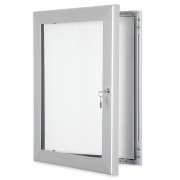 Available in 8 different colours, these units have magnetic covers to hold posters in and create a waterproof seal. 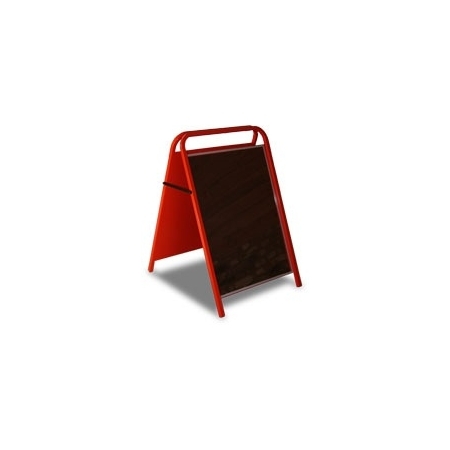 Available with chalk board PVC inserts, these units can also double up as chalkboards.